I got my Chucky mask and doll from Spencer's ts a long time ago. The Chucky mask I have is (in my opinion) the best looking one. The doll is cool but not screen acurate. The dolls from Spencer's are about $40. You can ge awesome ones from Dream Rush on Feebay but will cost you about $1K. I got a small 12 inch Dream Rush Chucky doll and it was $80. 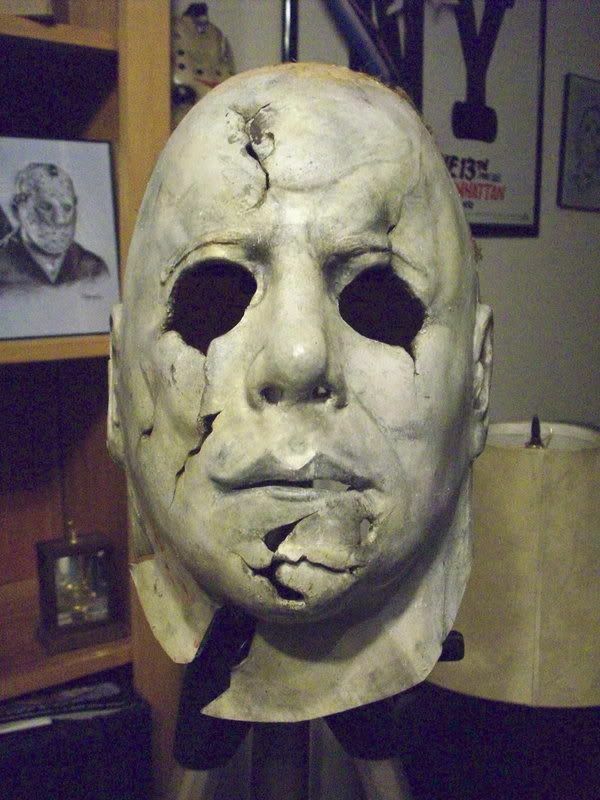 As for RZ's Halloween MM mask I got Don Post's because I didn't want to spend to much for one. I was actually pleased with the way it looked. 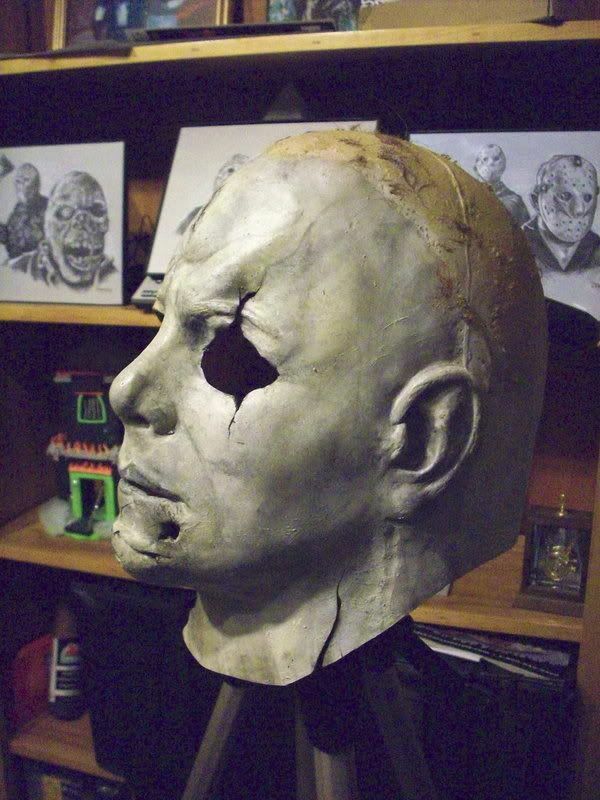 Not as good as The Prop Shop's RZ Halloween masks though. I hope this helped you. The point is, if you want something cheap it will probably not look as good as the expenve stuff. Get what I'm saying? I have an RZ style mask he can have...if he can find someone to hair it for him...meaning it is as bald as I am at the moment. 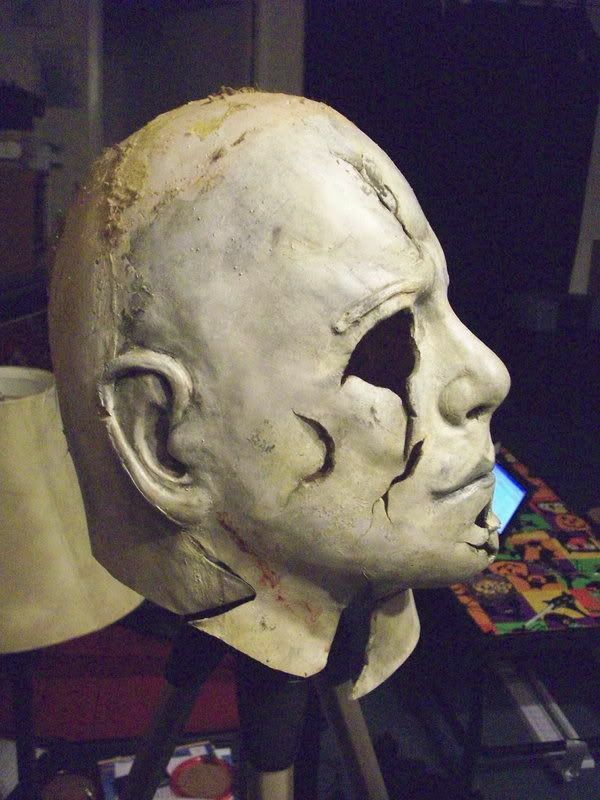 You might have seen it in a horrorbid auction. Dont know if thats out of the price range. Buy a DP and tear the brows off.